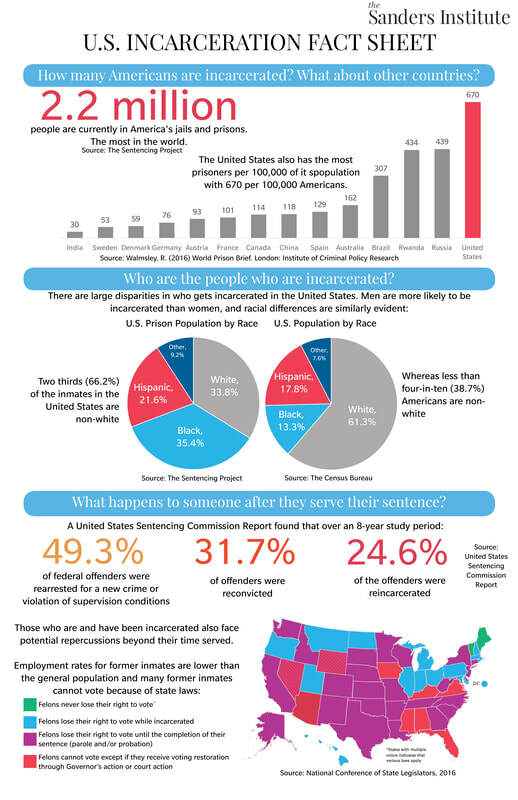 United States has under five percent of the world’s population but over 30 percent of the world’s prisoners. 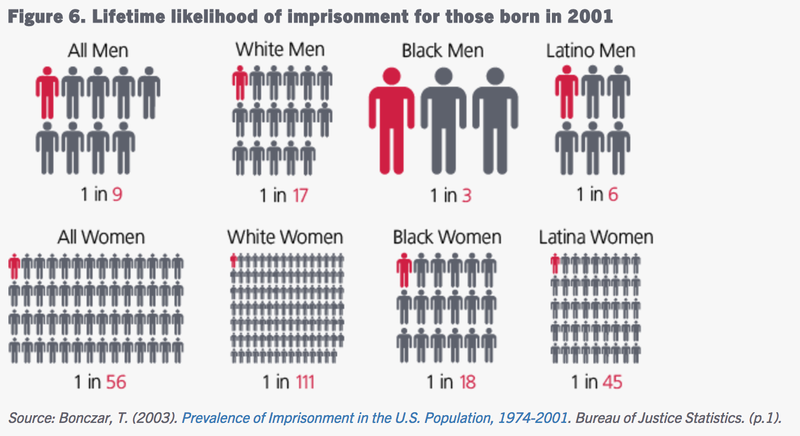 That’s because over two million adults are currently in the United States’ prisons and jails, putting the U.S. ahead of all other countries when it comes to incarceration rate. 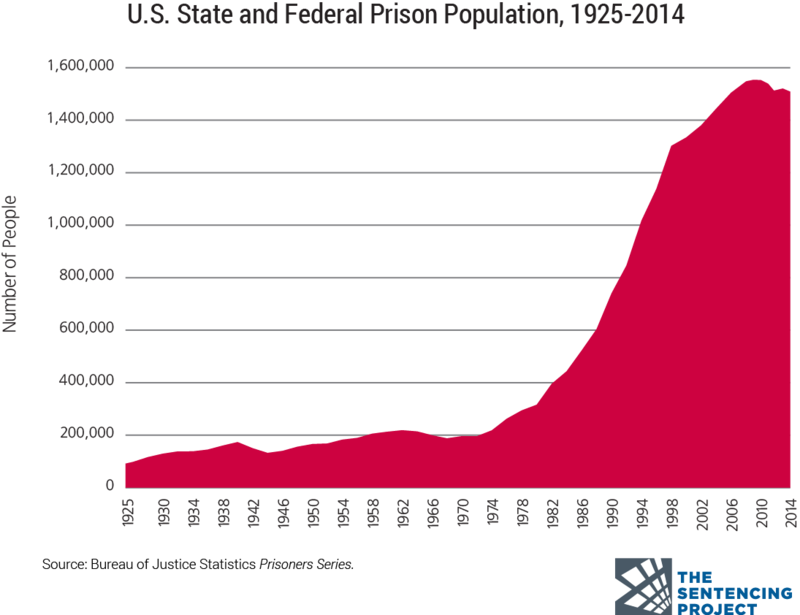 The U.S. mass incarceration crisis has been a long time in the making. Lawmakers in the ’80s and ’90s competed to see who could get more “tough on crime.” Typically that meant passing harsh sentencing laws with mandatory minimums and longer prison terms. Unfortunately, criminal law, incarceration and police have often been the default method used to dealing with society's problems when it should be the last resort.